Have you ever walked through Washington Square Park and wondered just how old the historic English elm is? Have you noticed the boxes in the ginkgo trees and wondered who nests in them? The Washington Square Park Ecology project will answer your questions! The project is a web-based map of the natural resources of the park, from historic elms to squirrel nests. We hope you we can count on your support. Who are we? 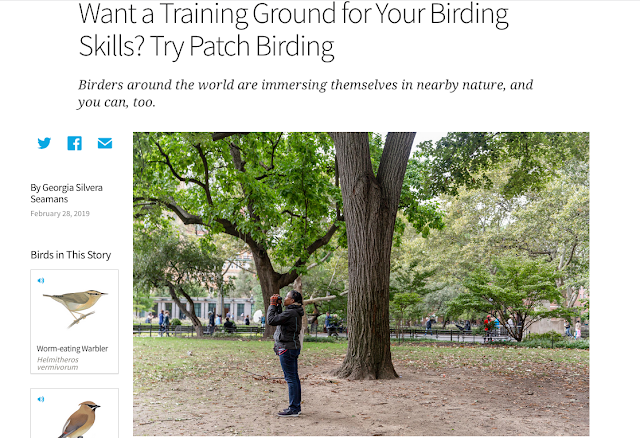 Local Ecology (founded by me) and the Washington Square Park Blog (written by Cathryn Swan). Please help us meet our $3000 goal by June 21, 2014, the first day of summer. Any amount is greatly appreciated – $10, $20, $40…. If you can make a larger gift, go for it. Your gift is tax-deductible. You can donate here. Thank you in advance for donating to Washington Square Park Ecology and a special thanks to those who have already done so! P.S. Don't forget to donate here. P.P.S. ioby is a non-profit crowd-funding platform founded by Yale F&ES alums.